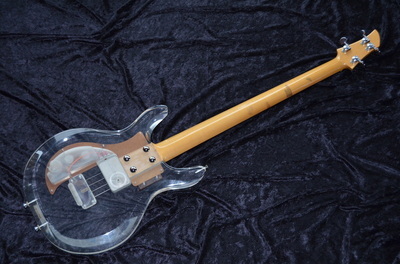 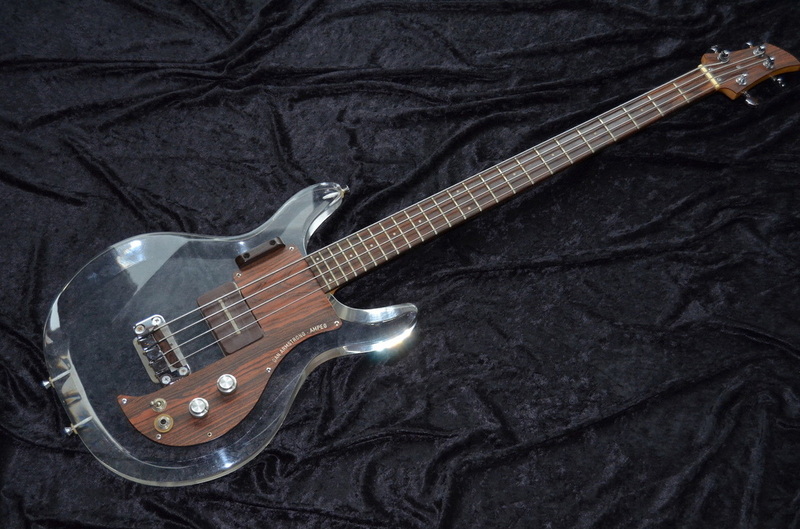 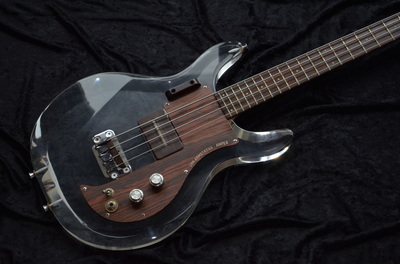 This is a very nice and intact example of a 1971 DA bass. 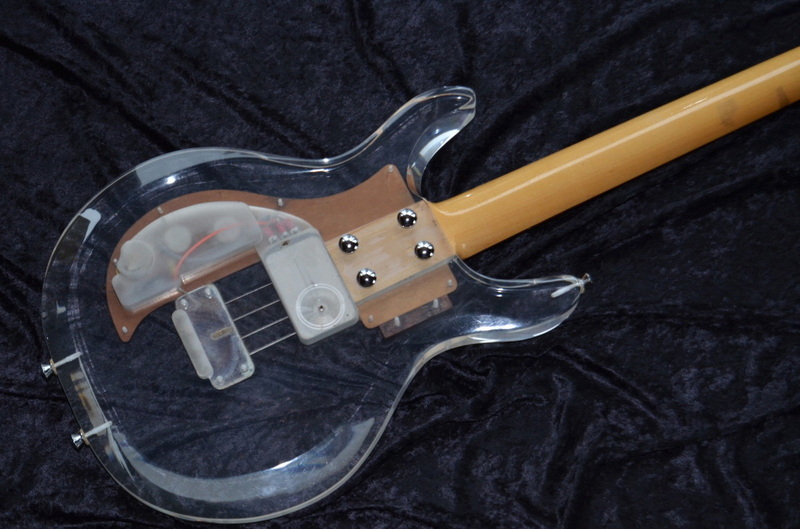 Said to come with the OHSC, and about the only thing I can see that would be an issue is that the pickup set screw has gone missing. That's a shame, but you could easily source a 6-32 screw and washer to support the pickup in the meantime. Dayton Vintage asking price is $5,889 plus $149 for shipping. 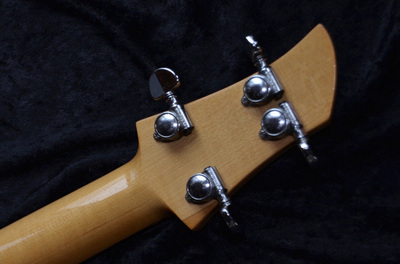 "EXCEPTIONAL BASS WITH A POWERFUL PICK-UP, THESE BASSES FILL THE FULL SPECTRUM OF SOUND, ONCE YOU SEE ONE YOU NEVER FORGET IT, OUTSTANDING SOUND WITH OUTSTANDING LOOKS. 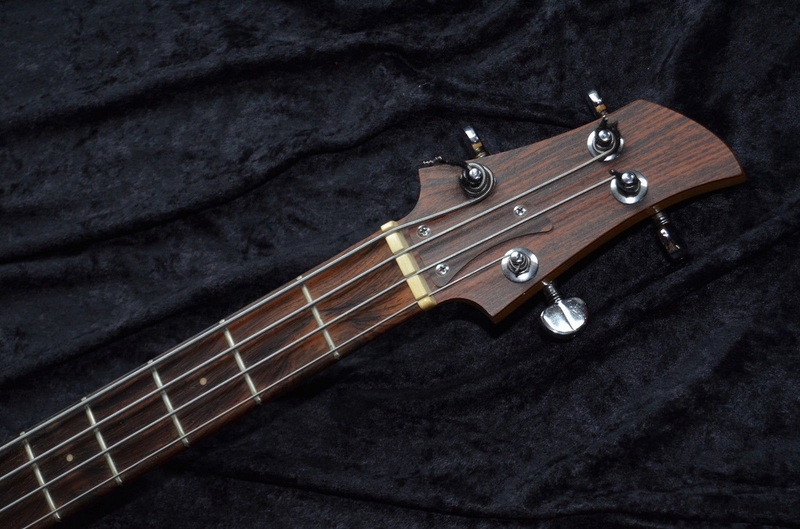 BASS HAS BEEN PROFESSIONALLY CLEANED AND SETUP WITH NEW STRINGS. SAFELY PACKED."